Greetings in the name of Lord Jesus Christ, In the name of gracious merciful and almighty God we have taken a new start with a fresh enthusiasm for the completion of our set new goals for this year. Though we have some threats from extremists and the challenges are many in many different ways but thank God He is keep encouraging and strengthening us to serve Him continuously for the completion of His great commission. December being a Christmas month all the leadership team was busy with their Churches for Christmas celebrations. 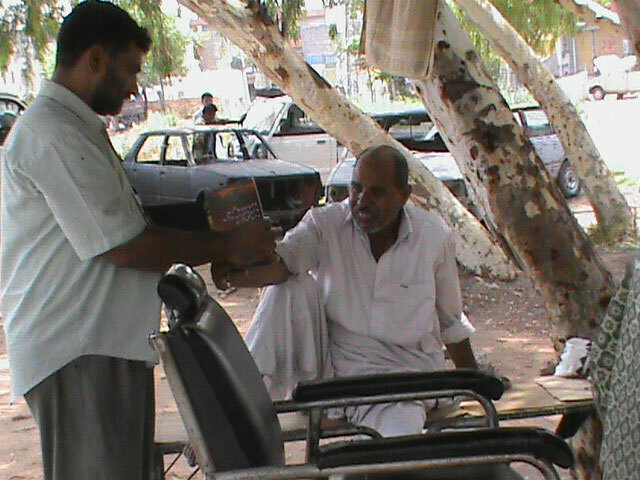 Sharing the love of God in different ways is the part of our culture. We had a visiting guest from South Africa. She came here on Christmas day and stayed with us up to Jan 11th. She enjoyed the fellowship with our pastors and their churches as well and even with their families. 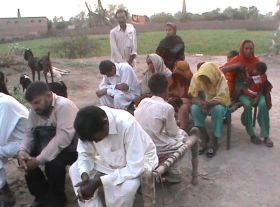 All the pastors of our fellowship invited her into their churches one by one to share the love of God with them through her gift of music/singing, her testimony and her burden for Pakistan, particularly for the women of Pakistan. She spent one day in our school also and share her music and singing talent with the school kids. She really enjoyed the time there. All our pastors, their families and the school kids were so happy to have a blessed fellowship with her. Hope she also enjoyed the time here. By Jan 26 Pastor Victor conducted a Youth Fellowship meeting in his school. More than forty youngsters were present. 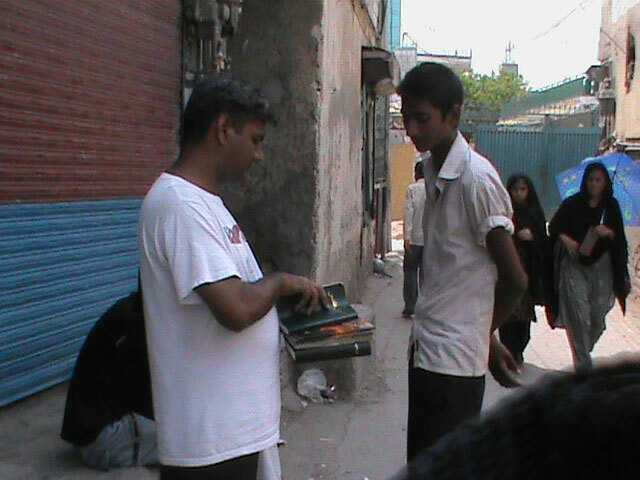 There he had the opportunity to talk with them and share the word of God with them. 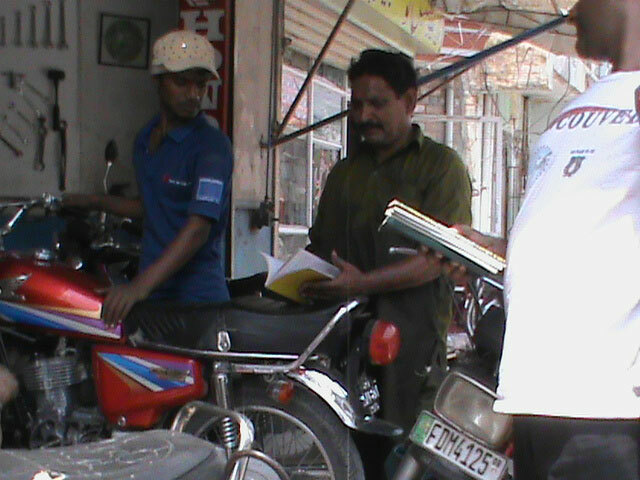 He motivated them to spend their lives for God and be the partner God and do whatever they can do for the glory of God. He led them that how they can have an effective Christian walk and how they can grow more in Lord and how they can share the love of God with gentiles. 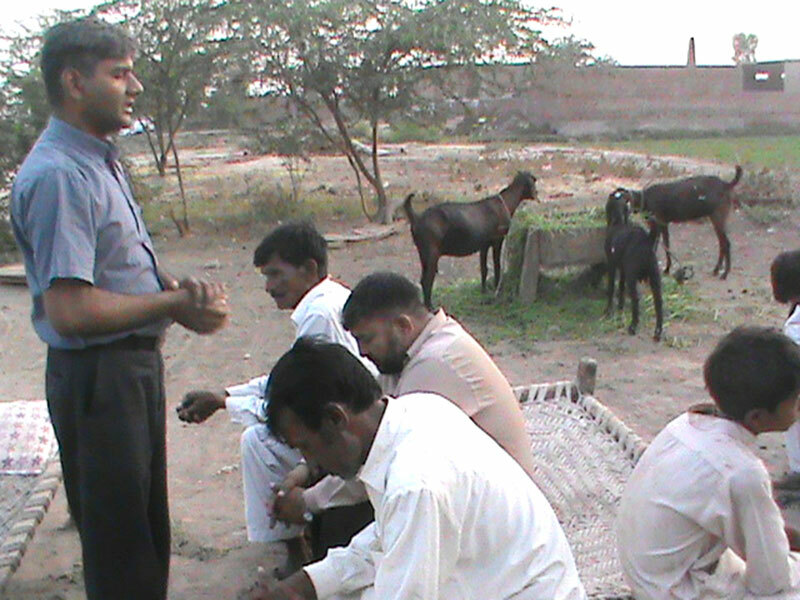 All the participants were so happy to have a fellowship with him. 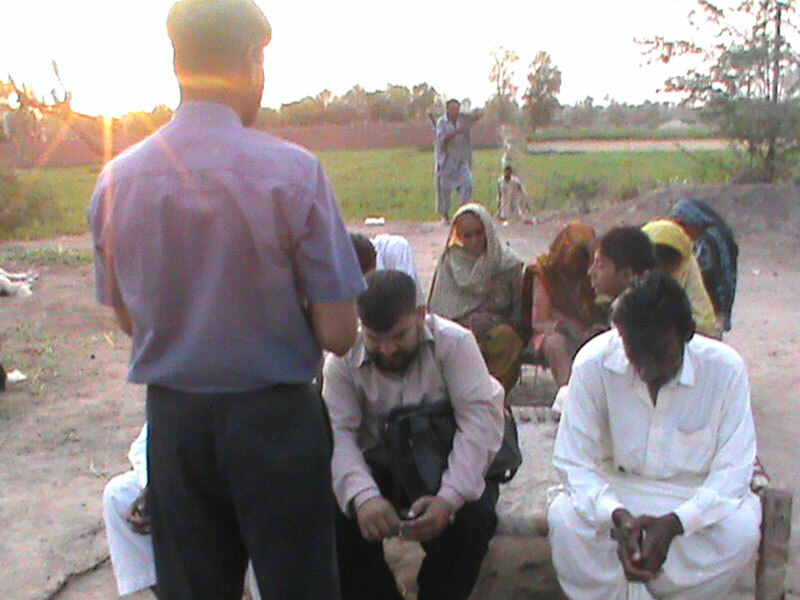 Thank God for Pastor Zafar, he has started the construction of His Church building. He already had the piece of land donated by someone from his Church. The cost of construction on that place going up to 10,000 US Dollars. We are praying and looking forward to achieve this target before May, 2014 because after May it is hard for the congregation to sit in the open space sunlight. GEOM team had the opportunity to serve God at the Pir Sohawa (the hill station of Margallah hills) and its surroundings. 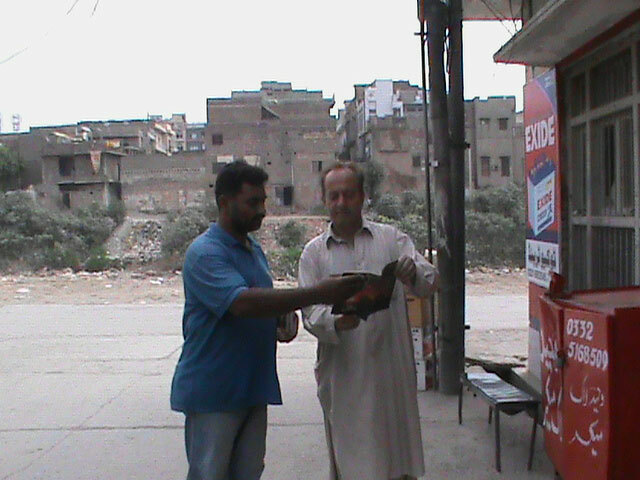 Team was able to deliver the following literature. 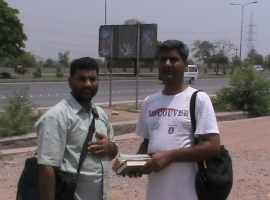 Pastor Samuel keeps reaching out to the gentiles and flocking the Church in Kashmir. Thank God for the growing work there but still there are many hurdles to carry on the God’s work there. Need to pray for him and his family. The Charity school is now on preparations for the final exams. In the beginning of March we have plan to have exams and then the classes will be changed and the new session will be start. We are praying and looking forward to have 200 hundred kids in this year along with the necessary staff. We are asking God to have a multimedia for audio/video teaching aids for our school kids and even for the seminar and mini Bible school teachings. 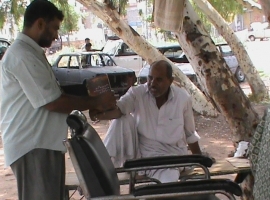 Adult literacy program under the supervision of Pastor Zafar is going on in Faisalabad. 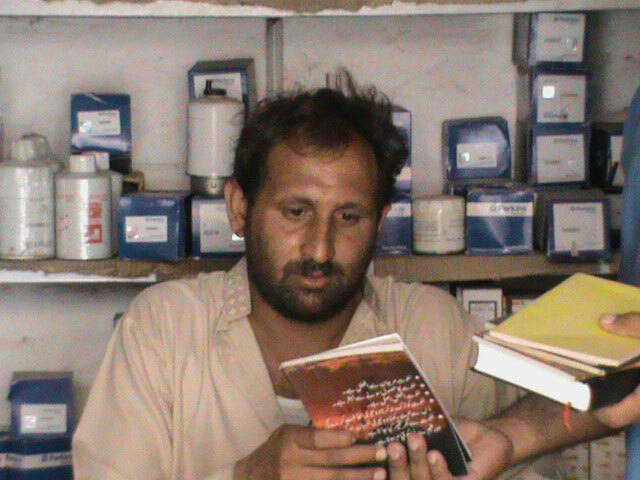 We have very good results from there and the people are so happy to have education. Need to pray for all the students and their teacher so this project may go ahead. 1. To have 200 kids in the Charity School in 2014, along with the necessary staff. 2. 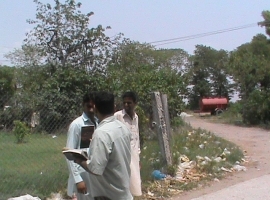 To have 25 students in the Bible school along with the necessary staff. 3. 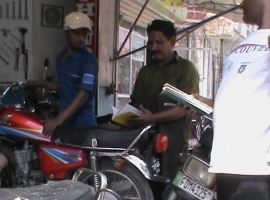 Deliverance of 3000 Bibles/New Testaments this year to gentiles. 4. To have a vehicle for evangelism / follow up teams. 5. To have building for GEOM’s office and guest house. 6. 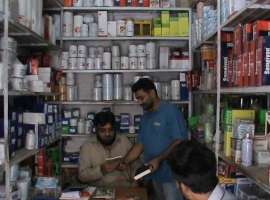 Financial support for team members. 7. 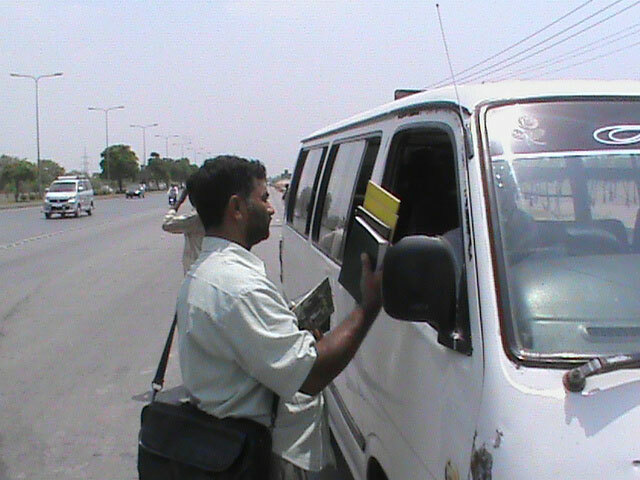 To promote Church planting projects. 8. Building for the Converts Church in Kashmir. 9. 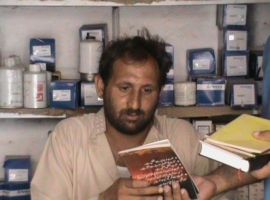 Literature and transportation needs. 10. 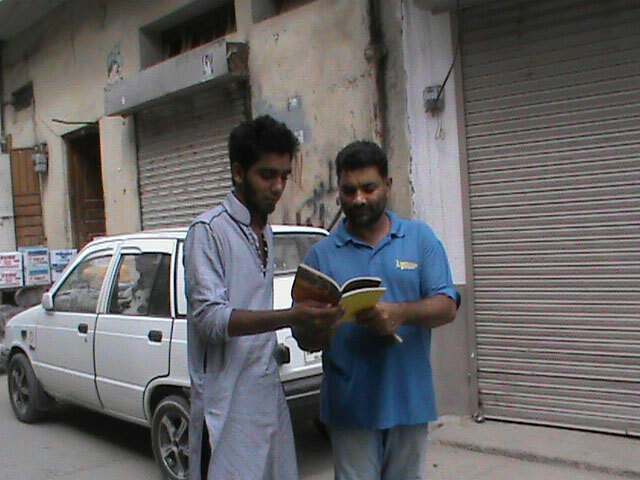 To promote adult literacy project for brickyard people. 11. To promote Health Project for Brickyard company’s workers. 12. 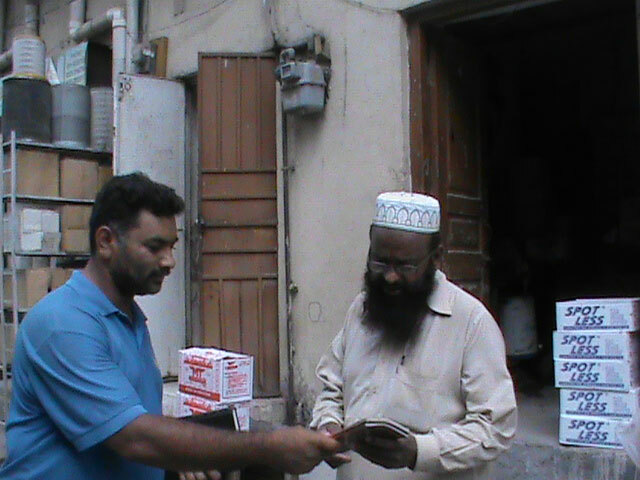 Sending of Literature to Muslim seminaries/Libraries.